Having gone through several designs , i developed my own controller with a difference. the controller named Universal can accommodate two setups for the sensor as outlined below. Power input protected with inline PTC Fuse and Crowbar diode. Serial Output with formatted csv data for monitoring on PC. 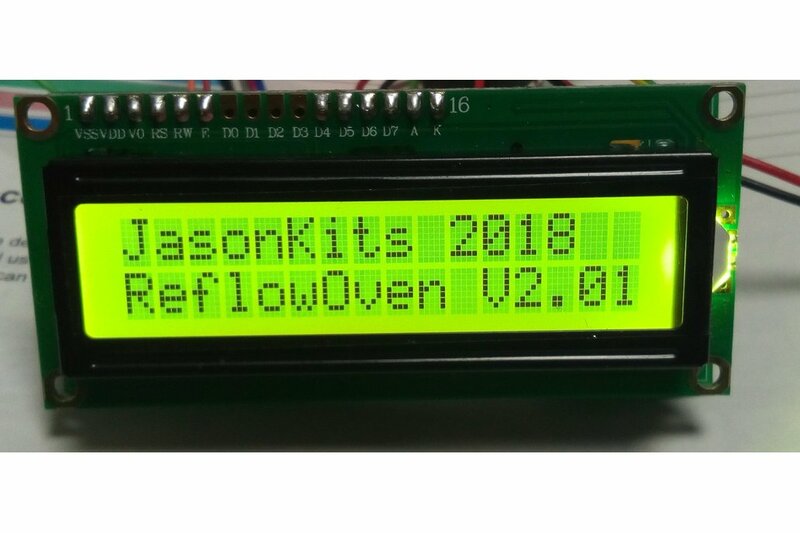 The LCD 16 characters by two lines display all the required information. 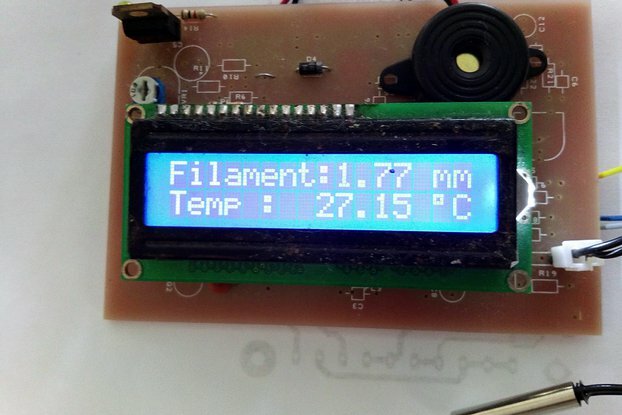 These are explained as follows : Line 1 : Displays the Re-flow state together with the Temperature it needs to Reach. 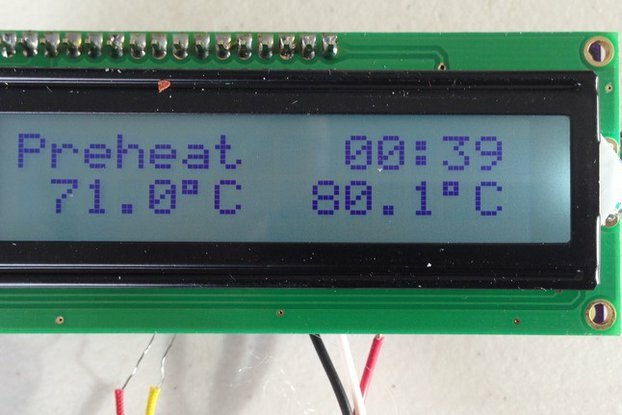 Line 2 : Displays the actual temperature being read from the sensor , the time count and the Soldering Profile. 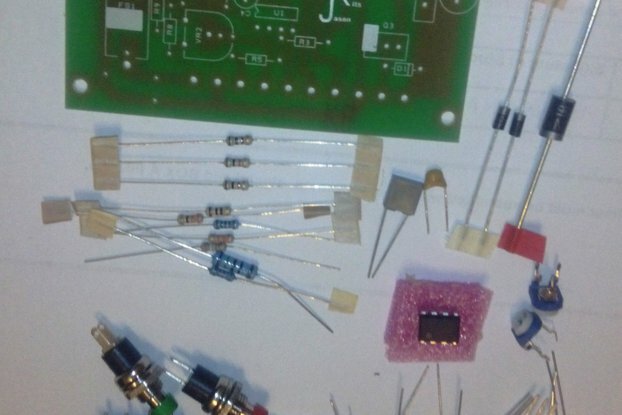 As for the sensor, an independent supply of 3v3 is also included and adequate power supply filtering on the input channel of the probe is provided. 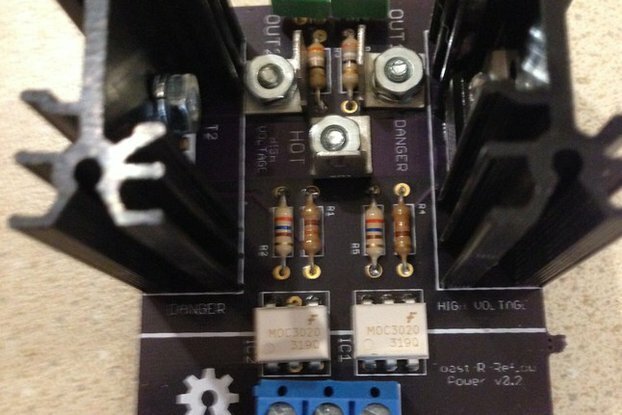 The boards accepts 9v to 24v input and is protected with an inline PolyFuse and a reverse polarity protection. 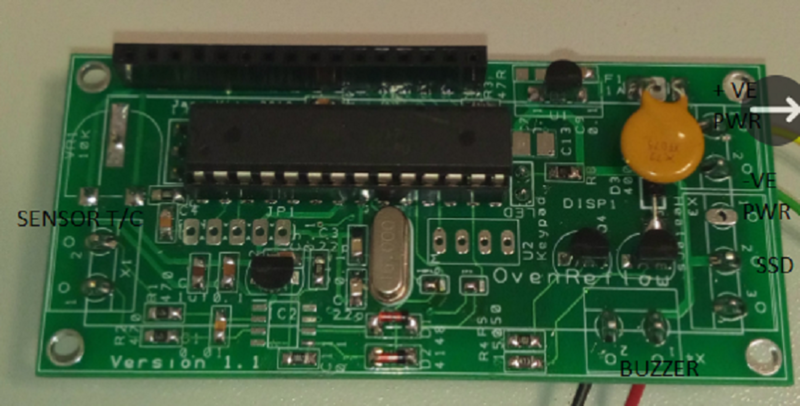 The Board has serial output (57600) . 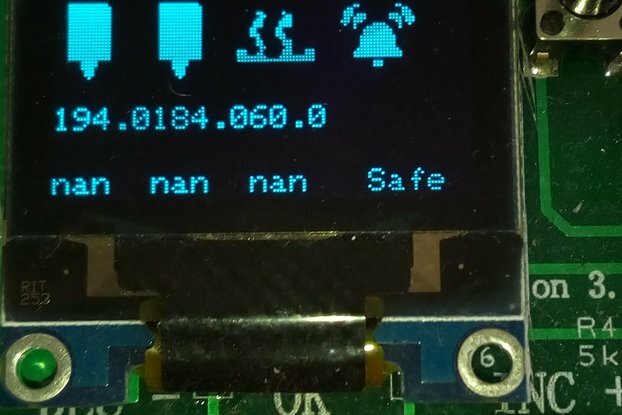 this is used to log and monitor activity and also to upload new firmware. 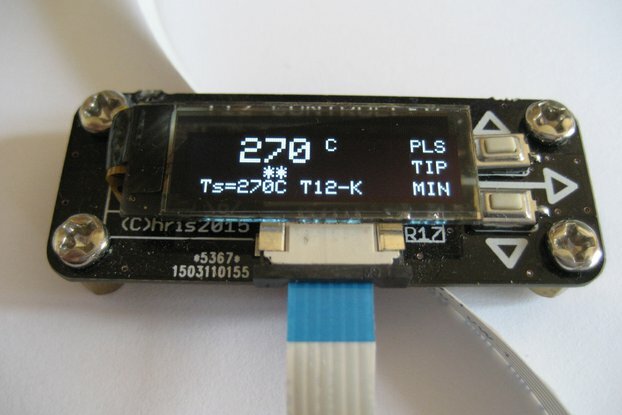 Switch 2 controls the solder profile. Preheat – The first step is to increase the temperature from room temperature to 150 °C. The ramp up rate is 1 to 3°C per second. Soak – The second step is used to activate the solder paste and allow the flux to clean the pads being soldered. Re-flow – The third step is used to allow solder paste to reach it's melting point Known as the 'liquidous temperature' which is about 218 °C for lead free solder paste (Sn-Ag-Cu based).Here the solder joins the component to the board. Cool – The Fourth step is the cooling down. 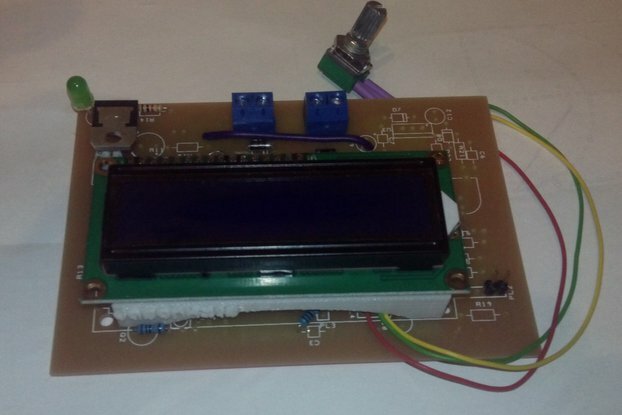 this step is required so as the components are cooled down in order not to cause a thermal shock. 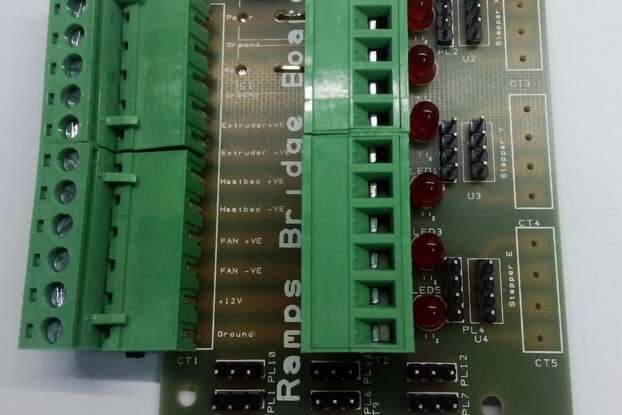 The board can be supplied ready built or else supplied as a kit. 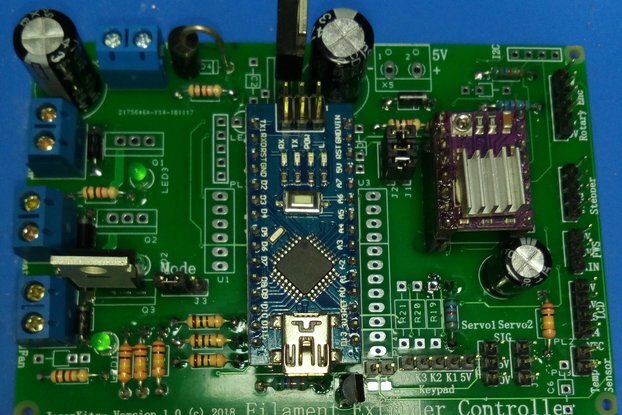 For the Assembled Version : Just connect a K-Type thermo-couple and a Solid State Relay and you are ready to Reflow SMD soldering. 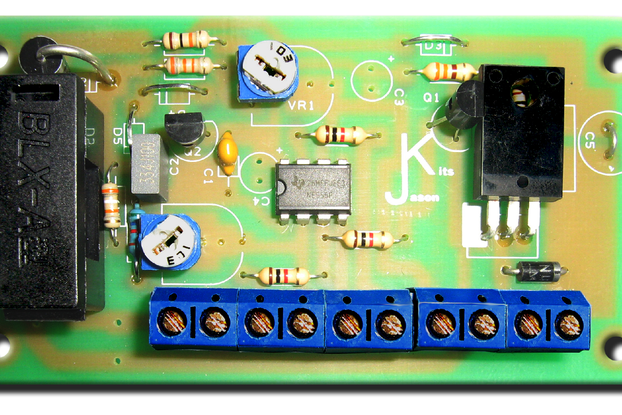 For the Kit Version Just follow the printed circuit board legend and the guide sheet provided. 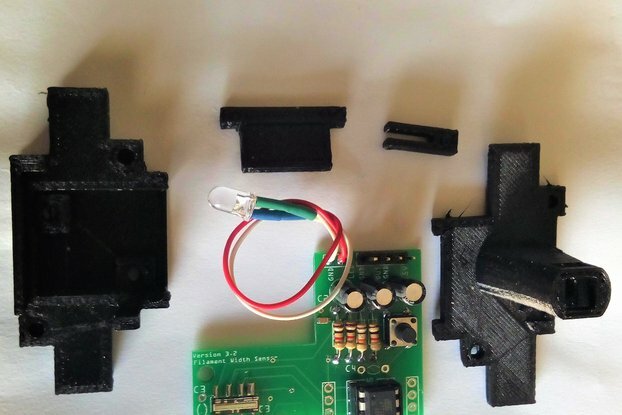 Sensor config Options set by jumper. 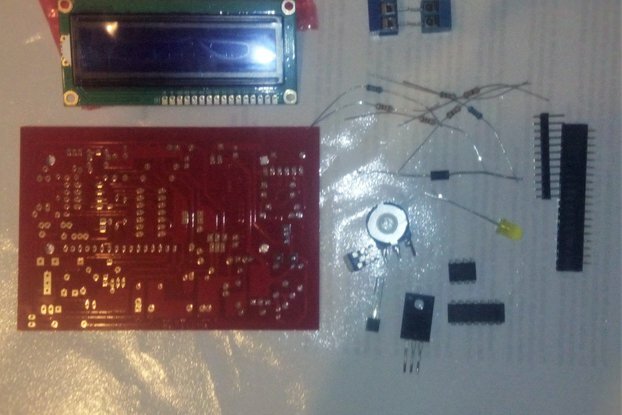 Assembled pcb + lcd + ATMEGA328PU with pre loaded software. Please Note : This Listing is for the controller Only. K-Type thermo-couple not Supplied with assembled unit and kit !